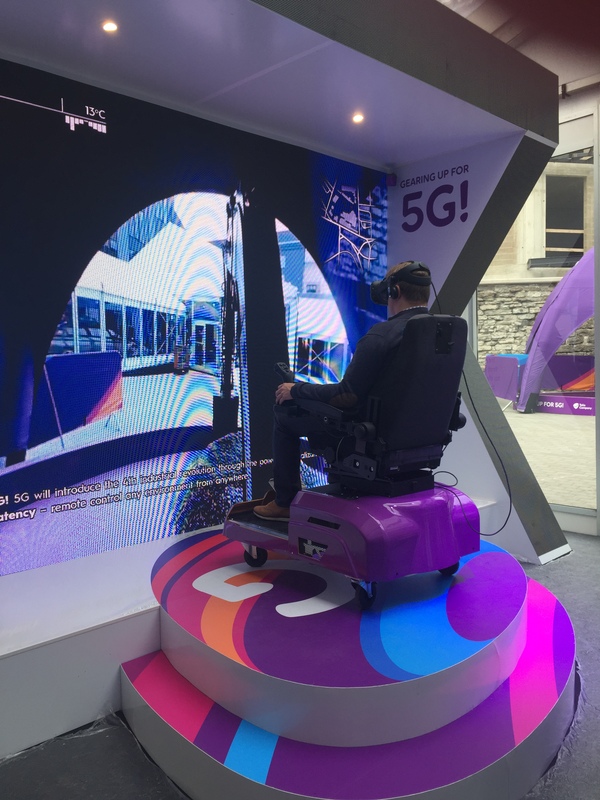 Telia is deploying the first public 5G live network use cases in Europe in collaboration with Ericsson (NASDAQ: ERIC) and Intel Corporation. This includes a high-speed 5G connection to a commercial passenger cruise ship delivering internet connectivity to the ship and its passengers while in port, and an industrial use case featuring a construction excavator remotely controlled with a live 5G network. Deploying early 5G solutions in real-world settings is vital for the industry to learn how the various technologies integrate into different types of businesses, in what type of environments it performs best and the interoperability between systems across the network, cloud and devices. Telia and Ericsson announced a joint roadmap in 2016 that aims to let Telia customers experience 5G services in 2018 in Tallinn and Stockholm. Now in collaboration with Intel, early examples of these services have been brought to life in these use cases for consumers and businesses. 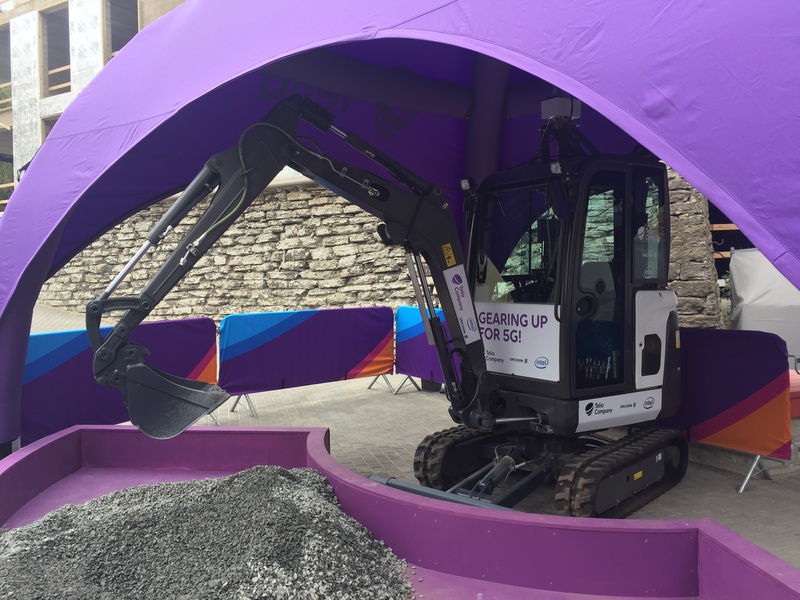 Gearing up for 5G, the participants in the EU Digital Summit taking place today in Tallinn have a unique opportunity to experience what it feels like to remotely control machinery – in this case an industrial excavator - via an augmented reality remote control operated over an ultrafast live 5G link with very low latency. This shows how a machine operator can work with 5G remote controlled excavators in hazardous environments, from the comfort and safety of an office environment. This highlights the capabilities and opportunities 5G will bring to harsh or dangerous industrial settings. 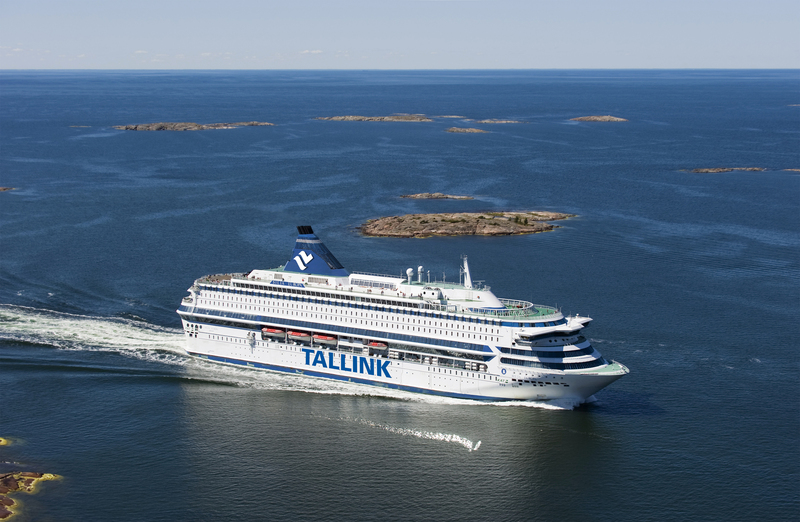 Watch videos on the Tallink case and access more information about the journey towards 5G.